With spring in full swing, nature and the great outdoors has been revived and the landscape is well and truly flourishing, meaning now is the perfect time to get out and about with children and explore on a nature walk. 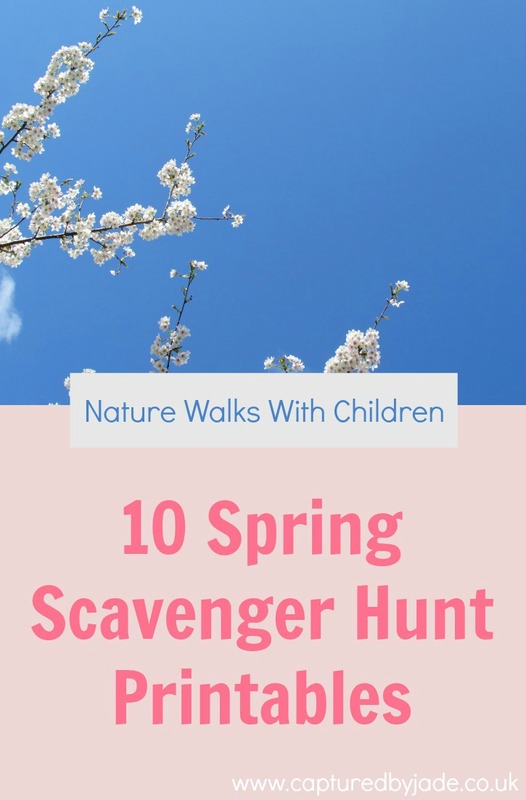 A fun way to connect children with the outdoors is via scavenger hunts - having a list of items to keep an eye out for; spy, discover, photograph. Of course you could compile this list yourself, however sometimes it's convenient and a time saver to cut out the middle man by printing a premade one instead. 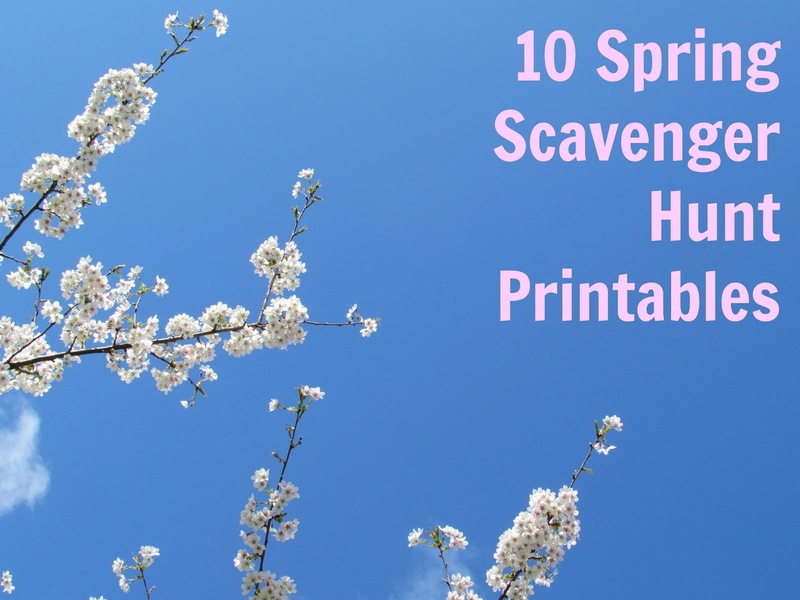 Today I'm sharing ten of my favourite spring scavenger hunt printables - and they're all free! Whether with a spring printable or not, I hope you're all enjoying the beauty of spring! ...as a kid, I always enjoyed scavenger hunts and I still do! Perfect for this time of year! Thanks, Tasha! 'as the weather starts to pick up' - I know, right?! I think the spring sunshine has gone in to hiding for now.